Calibration values, who to trust? I wanted to trust the two meters, but out of the box, the emonTX is really close to the killawatt device. Any ideas on who to trust? 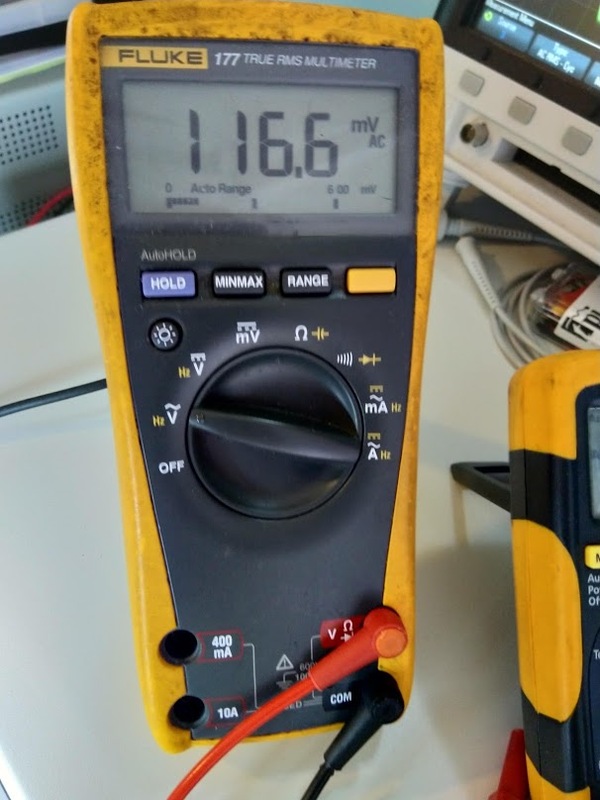 If the EmonTX was correct at 7.07A, that means your Fluke is at -19.63% accuracy. [EDIT] Corrected accuracy details and calculation. You’re probably finding your way around here, so you’ve not found everything. It’ll take a while - there’s a lot of information here. Can I point you at the ‘Learn’ section - there are two articles in there, one about the emonTx accuracy and another about meter accuracy and how to interpret it. So a possibly not minor point, @Greebo, the accuracy isn’t ± 1.5%, it’s ±(1.5 % + 3 digits) - and the 3 digits can make a difference, depending on the actual indicated value. But as @Greebo says, I’d trust the Fluke - even if it is out of calibration (meaning more than 1 year since it was bought/calibrated). I do however, stand corrected, and will try to remember to be more complete in future. calibration lab. 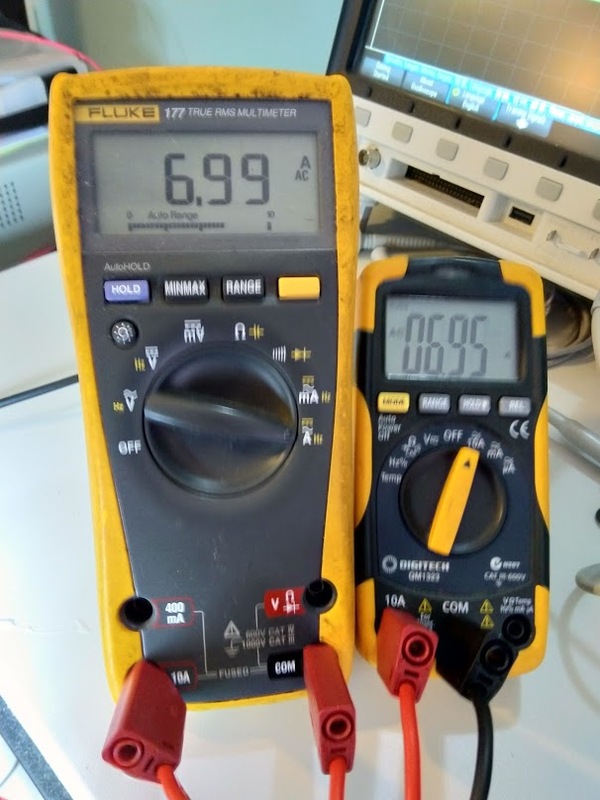 He tells me Fluke multi-meters tend to stay close to calibrated settings. I’ve got a Kill-a-Watt, a cheap clamp-on meter and a Fluke 27. Were the readings all jumping around or were they pretty steady? If your grid voltage was jumping around a lot then so would the current be, and then it depends on the averaging time of your various meters and whether they were sync’d up to look at the exact same line cycles. Even the cheap-n-cheery non-true-RMS meter did a half decent job on that measurement. The short cuts it takes to measure AC are designed to work well with the pure sine wave I was feeding it. I’m dealing with an ESP8266 issue, so if I can regain connectivity, I’ll revisit.